2nds. 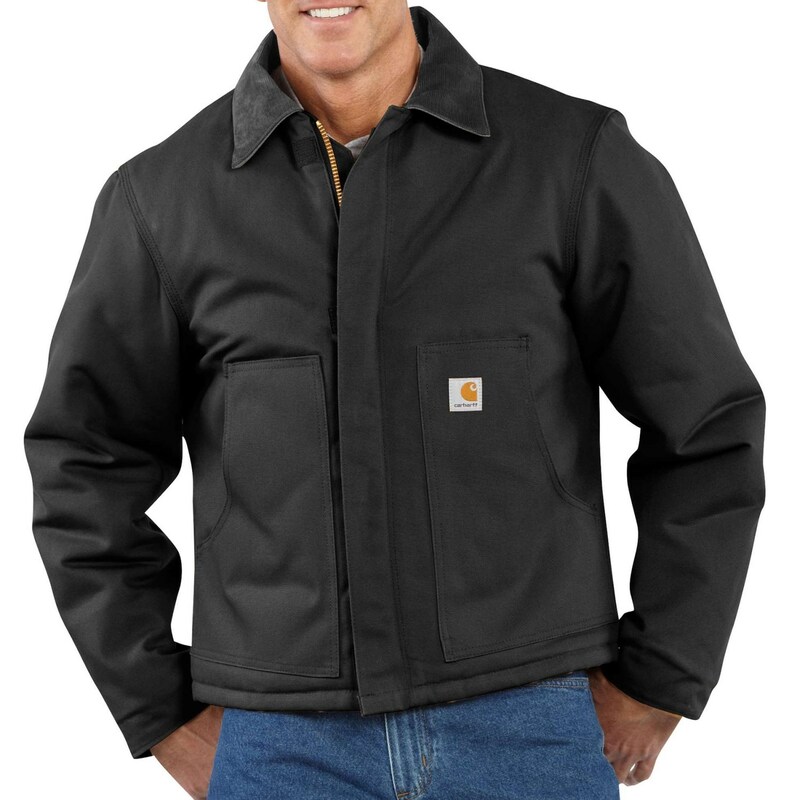 Outdoor work in the bitter cold requires tough, durable clothing like Carhartt’s Duck Traditional Arctic jacket, made with arctic-weight insulation for superior warmth. The corduroy-trimmed collar and rib-knit storm cuffs block cold and wind.